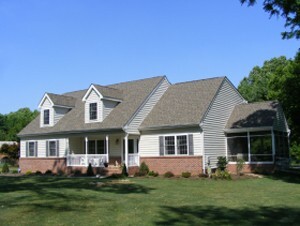 Mearfield is a New active community of single family homes tucked smartly right of Rt.13 offering that private country atmosphere. Conveniently located just minutes away from sub-urbanized shopping and dining in the surrounding area of Seaford. With easy access to Rt. 13 residents of this new community are just 35 minutes from Delaware's beautiful beaches and the Rehoboth outlets offering tax free dining, shopping and entertainment, 50 minutes from the close metropolitan city and the State Capital of Dover and 1 hour from Ocean City, Maryland. For the growing family, Mearfield is located in the Seaford School District.